Any words can be painted on door mat. Please be sure to put your requirement on the notes section of the check out, the door mats are made of Coir and permanent acrylic paint,there are 2 size options: 24" by 36" and 18" by 30". 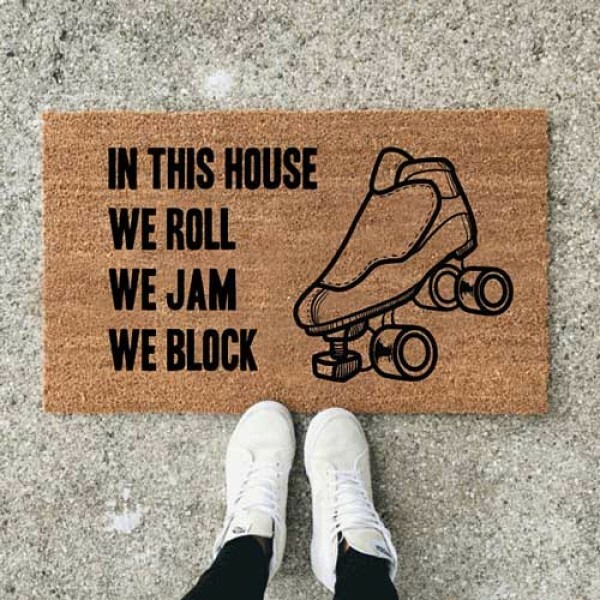 Question about Personalized Front Door Mats is Successfully Submitted.